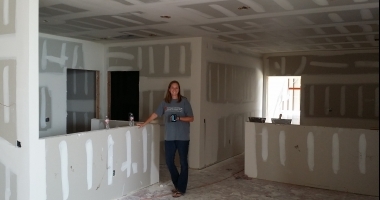 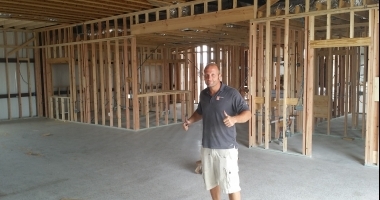 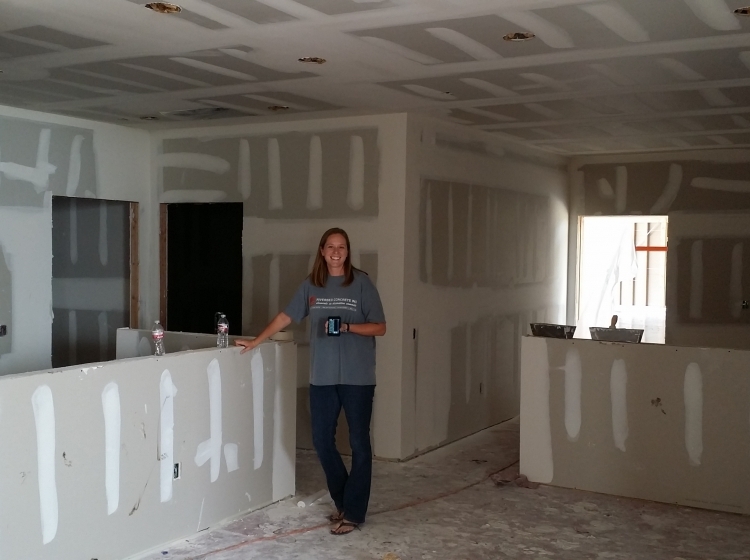 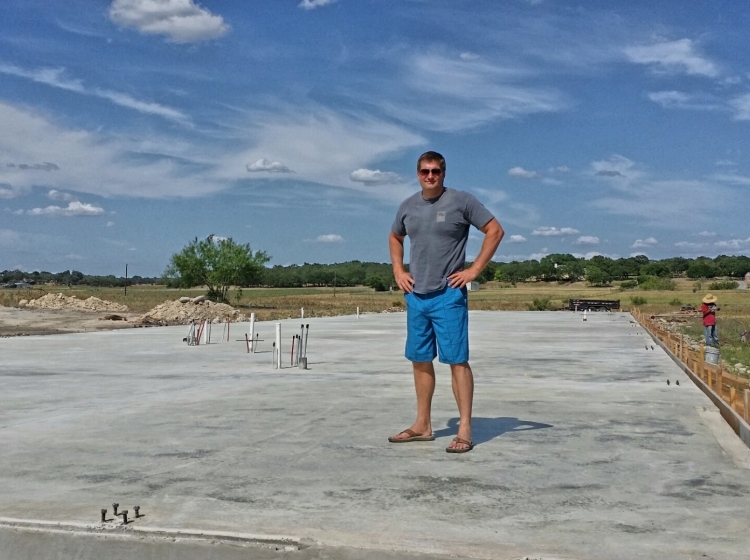 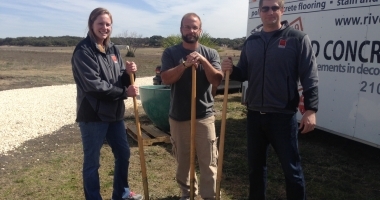 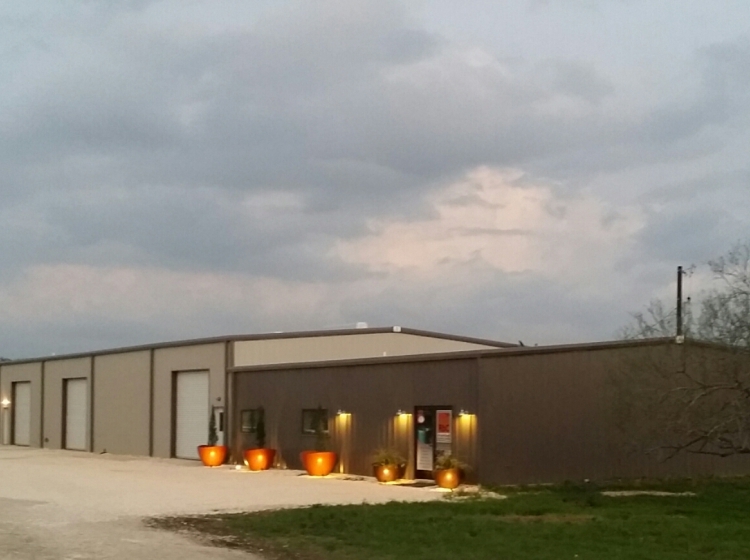 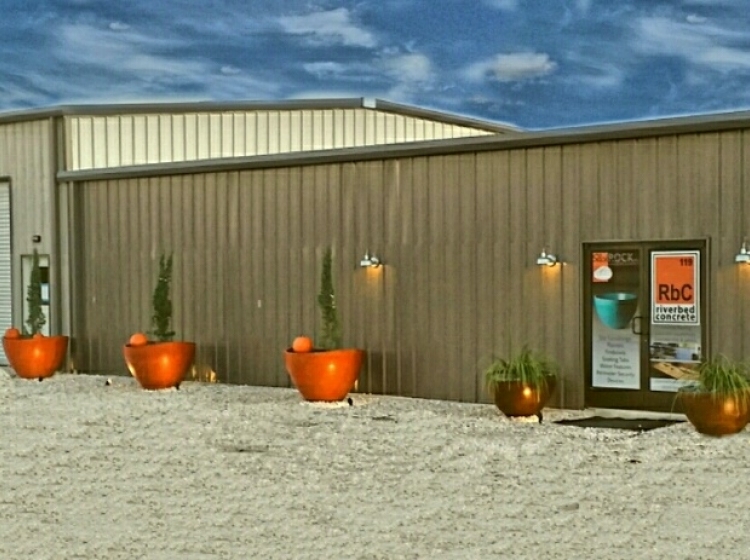 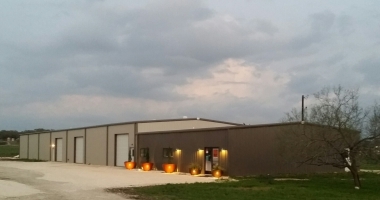 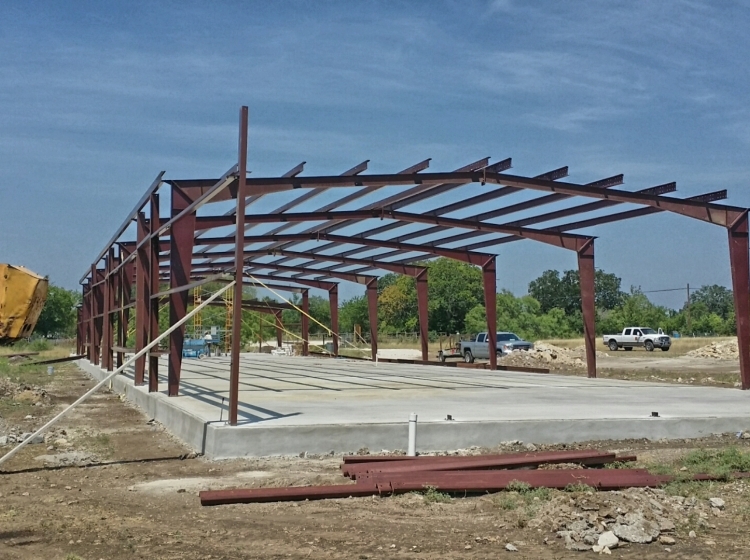 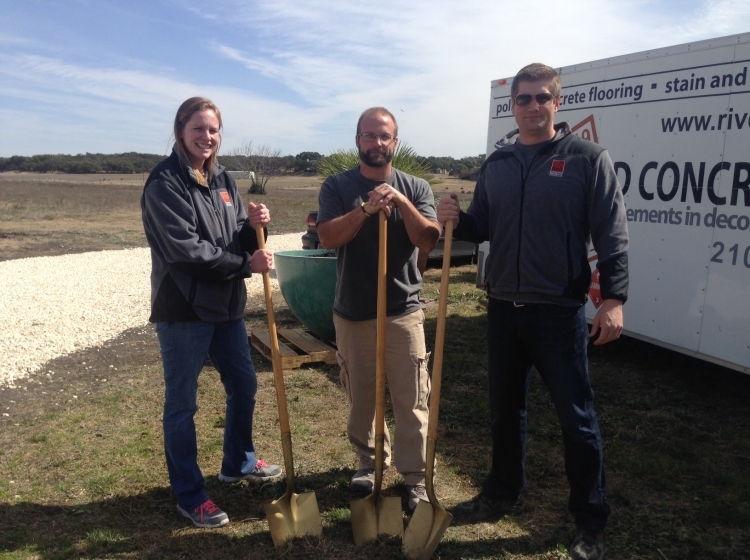 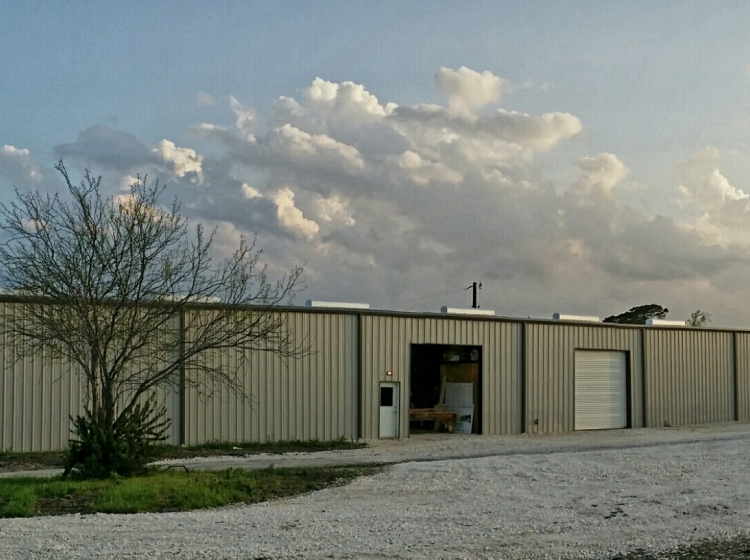 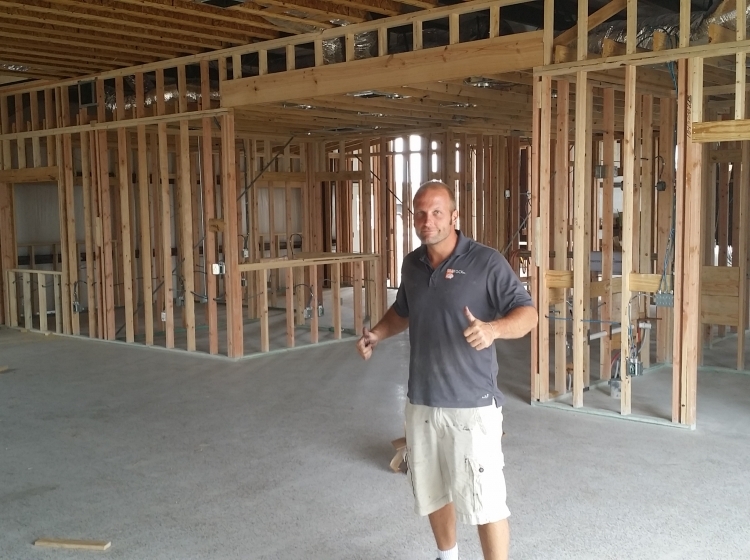 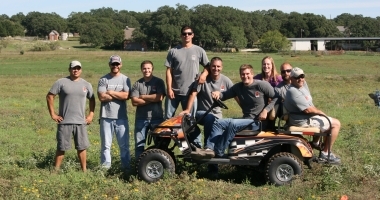 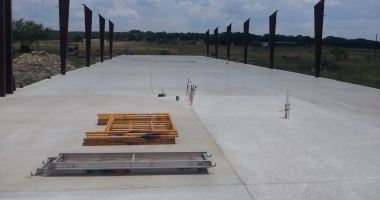 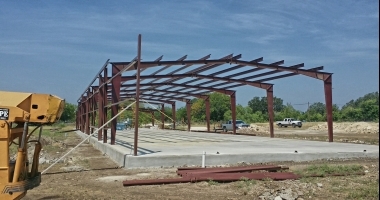 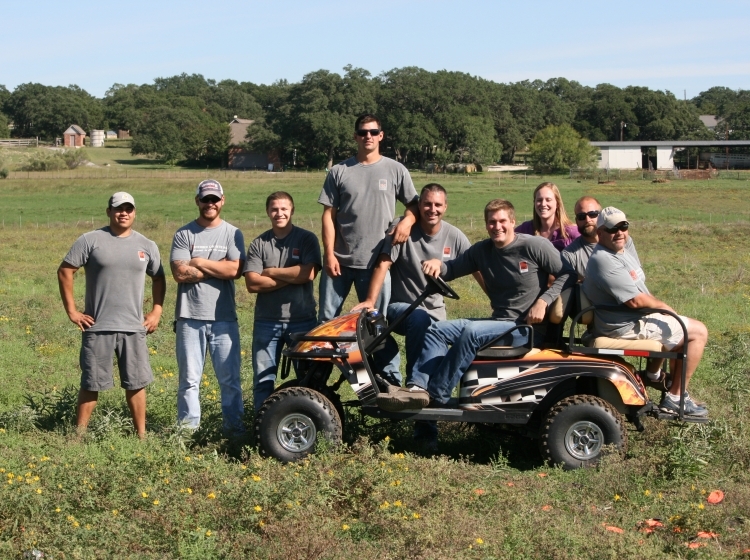 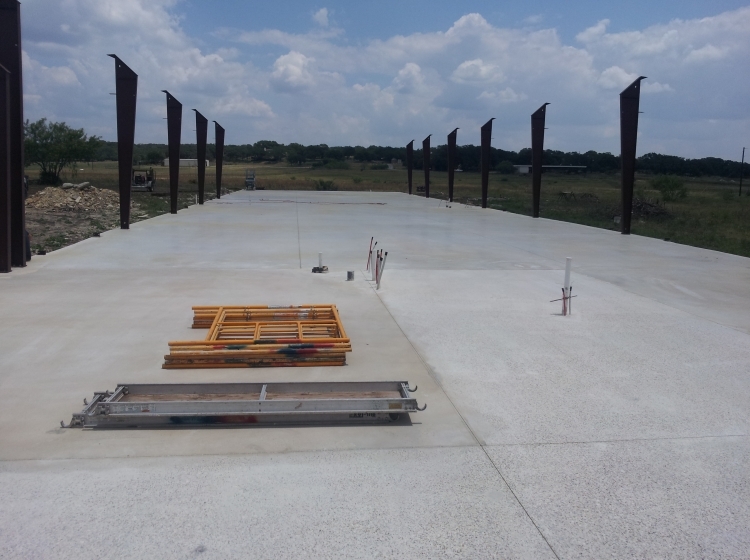 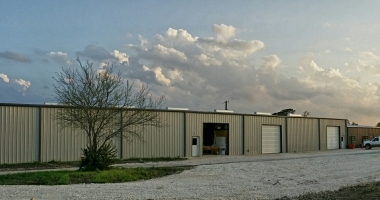 Riverbed Concrete has a 12,000 square foot showroom in Boerne, TX. 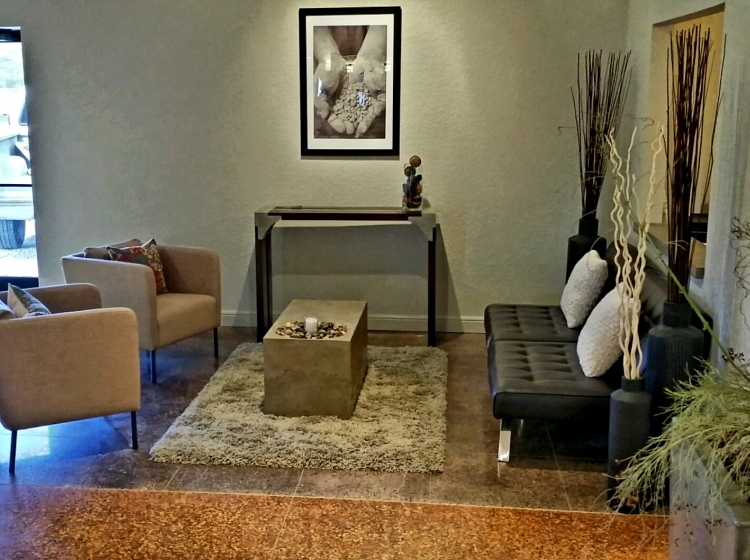 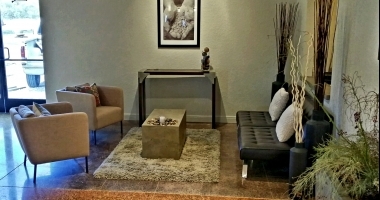 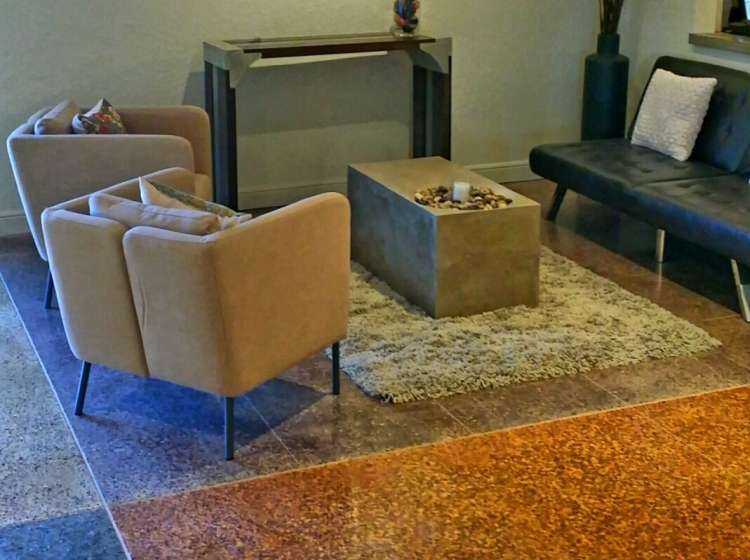 Please call for an appointment to see how you can get into decorative concrete! 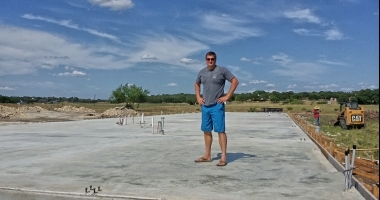 Riverbed Concrete has a 12000 sq. 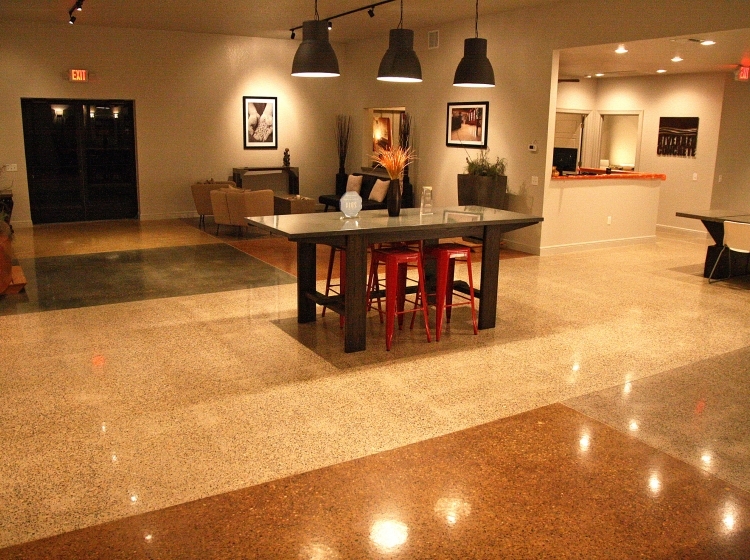 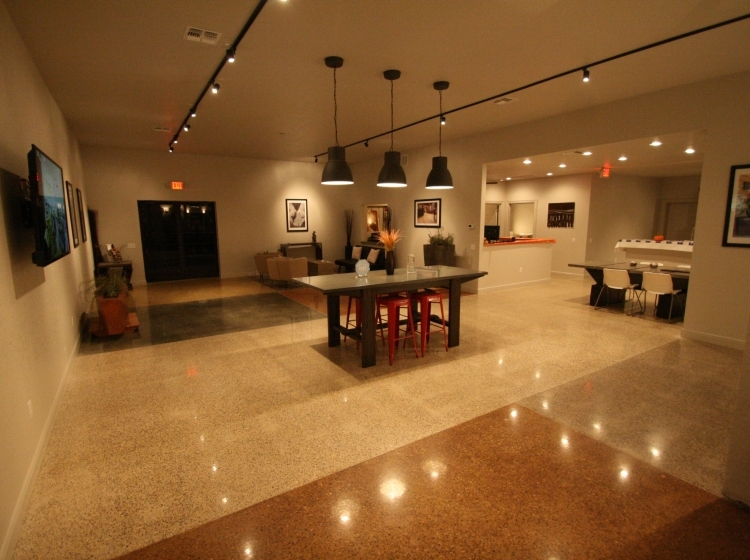 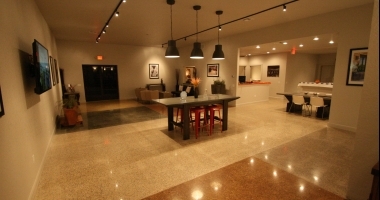 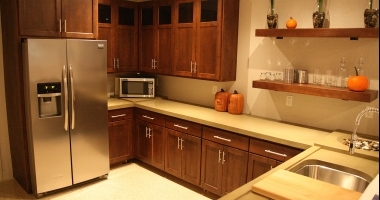 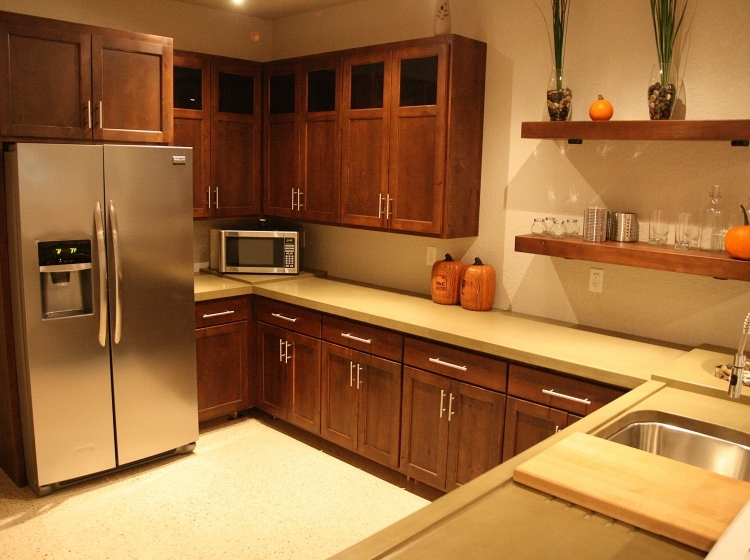 ft. showroom / warehouse which displays many of its concrete countertops, sinks, and decorative concrete flooring. 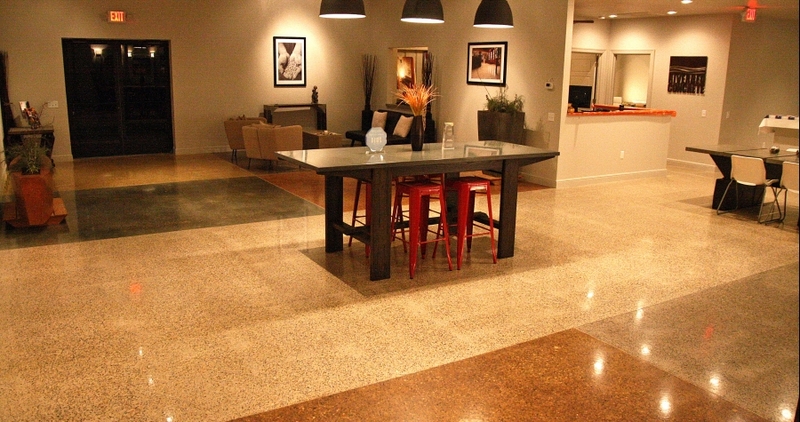 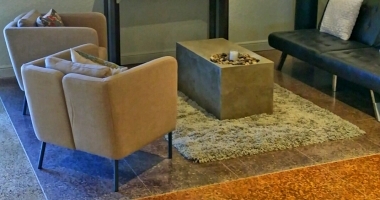 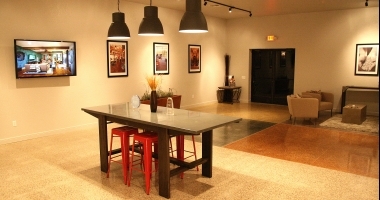 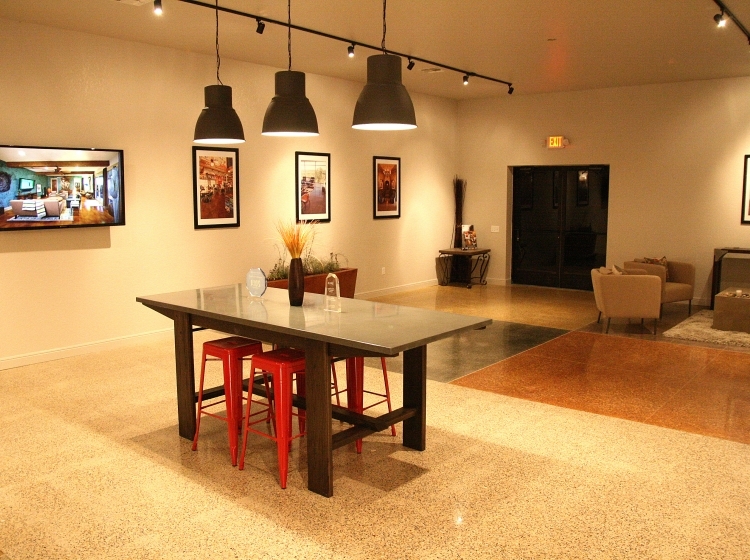 Our main showroom displays deeply ground polished concrete flooring, stain and seal concrete flooring, and several different types of sinks and concrete countertops. 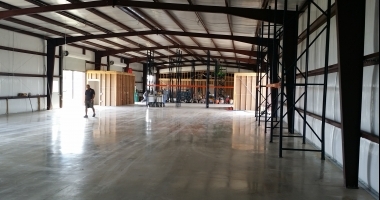 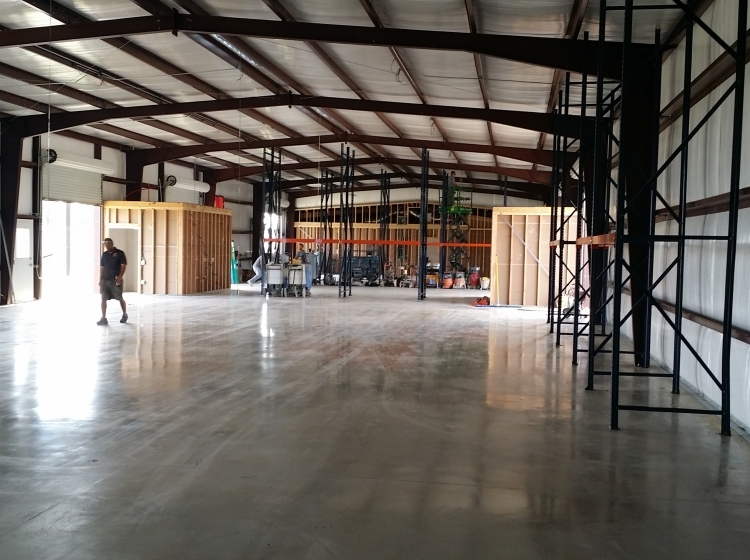 Our warehouse showcases the burnished concrete flooring system. 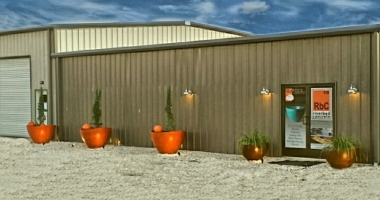 Call today to set up your showroom appointment!